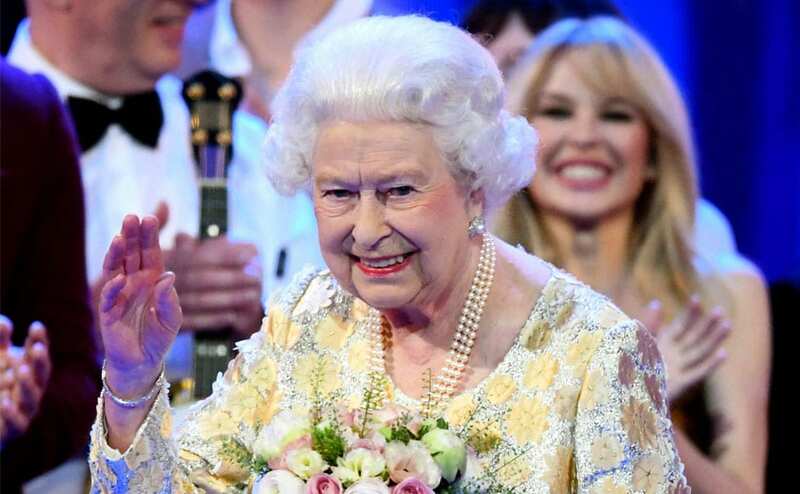 The audience at Royal Albert Hall got a rare treat on Saturday — the chance to sing "Happy Birthday" to Queen Elizabeth II, the longest reigning monarch in British history. In an emotionally charged ceremony, crime drama Three Billboards Outside Ebbing, Missouri won five BAFTA film awards on Sunday. MSN users will now be able to watch live concerts by music artists as well as other live acts, from anywhere in the world, from October 2 onwards.